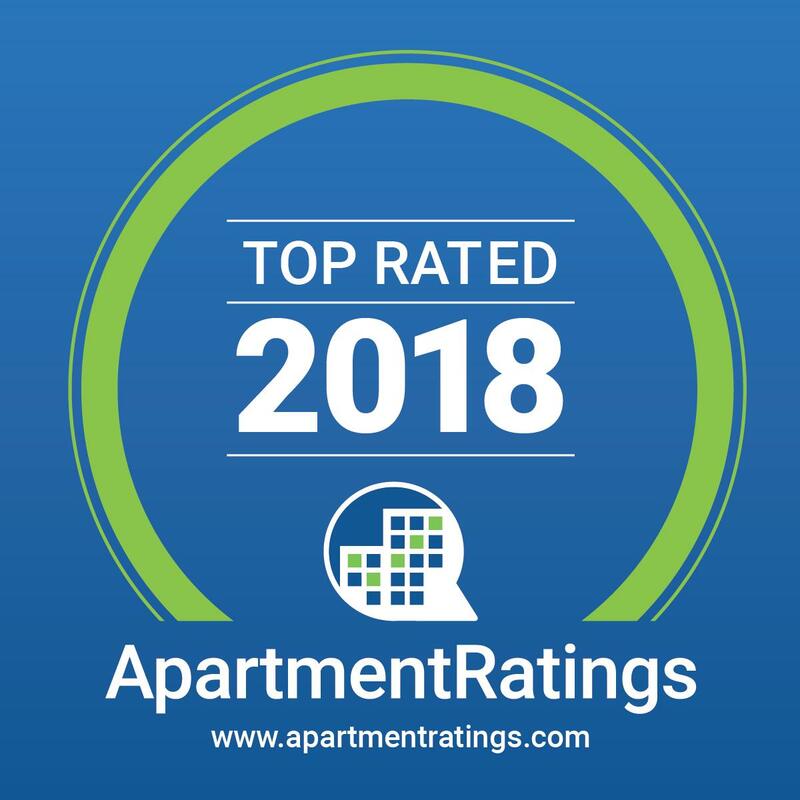 Winner of a 2018 SatisFacts Resident Satisfaction Award and Received The ApartmentRatings 'Top Rated Community' Award in 2018. The benefits of living in East Valley and Chandler, AZ are beautifully represented at Towne Square Apartment Homes. Local flowers and lush trees abound are against the backdrop of southwestern architecture and style.The location, just north of Chandler Boulevard and one block west of the 101 Loop, offers a quiet residential atmosphere convenient to downtown Chandler and the Fashion Center. We are also adjacent to Kyrene Del Sureno Elementary School and Harter Park. Our great location, numerous amenities, and professional management team have made Towne Square a top-rated apartment rental community. We strive to provide an exceptional living experience. Towne Square offers ten unique floor plans with one, two or three bedroom layouts to fit every lifestyle. Every apartment home has a private patio, full kitchen, and prepared for high-speed internet and digital cable. Our community amenities include a state-of-the-art fitness center, four swimming pools, and luxury clubhouse. We know you will love your life in Chandler at Towne Square Apartments! Call today for a tour.